Connection hose EVA, screw connection 99880890 https://www.kaercher.com/tn/accessory/connection-hose-eva-screw-connection-99880890.html EVA material, electrically conductive, ID 42 connection at both ends, slit and accessory end hinge, highly flexible, for fine and light suction waste. IVC only as an extension hose, IVR only with reduction. EVA material, electrically conductive, ID 42 connection at both ends, slit and accessory end hinge, highly flexible, for fine and light suction waste. 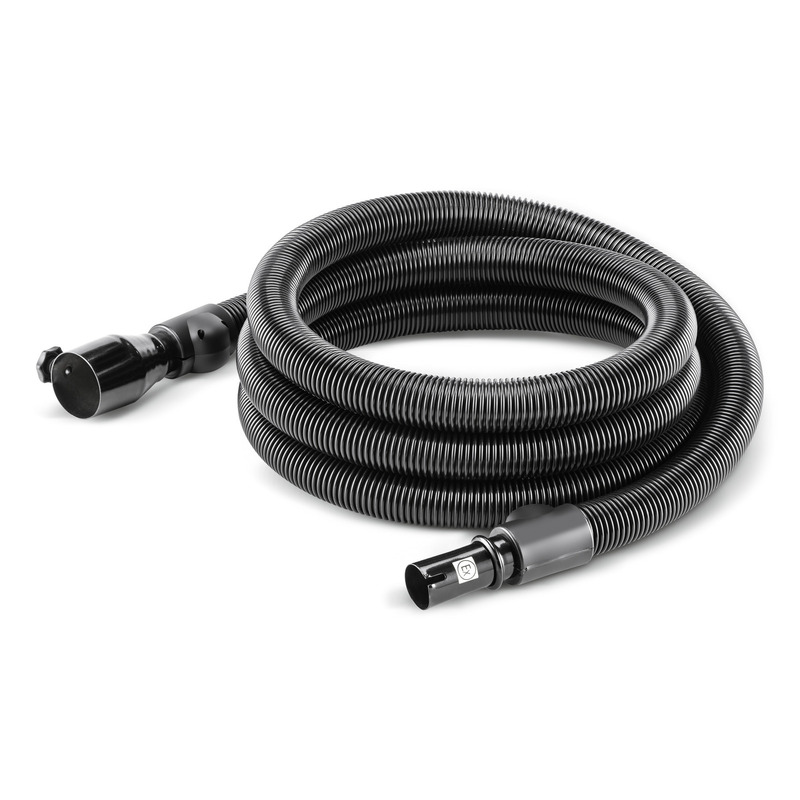 IVC only as an extension hose, IVR only with reduction.